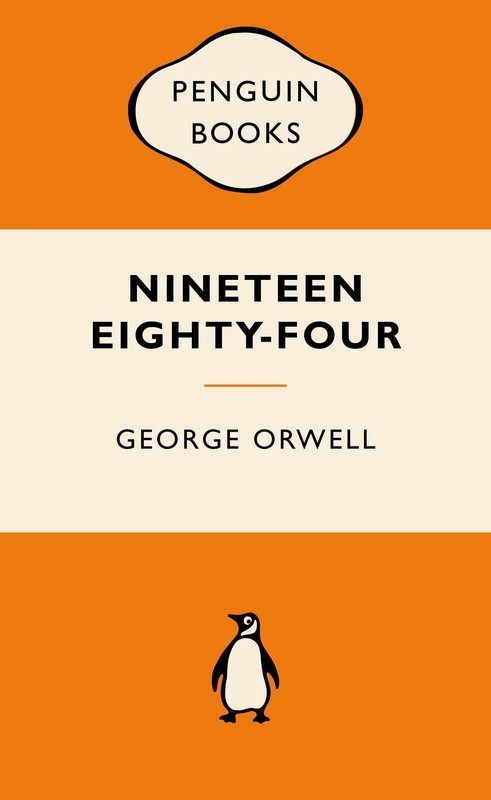 In the Record Department of the sprawling Ministry of Truth, Winston Smith skilfully rewrites the past to appease the needs of the Party. 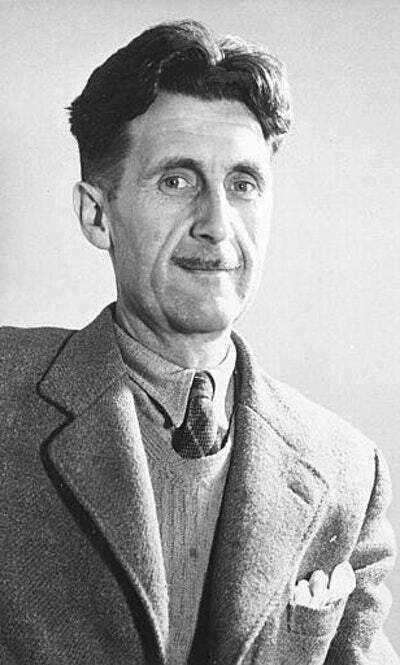 Inwardly, he rebels against the totalitarian world he lives in, which demands absolute obedience and controls him through the watchful eye of Big Brother. In his longing for truth and liberty, Smith begins a secret love affair with Julia. Awakening to new possibilities, Winston begins to question the party. But what is the price of freedom? 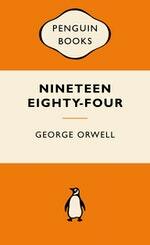 Love Nineteen Eighty-Four: Popular Penguins? Subscribe to Read More to find out about similar books.